Deep ruby in color, with notes of cassis, licorice, and damp earthiness. 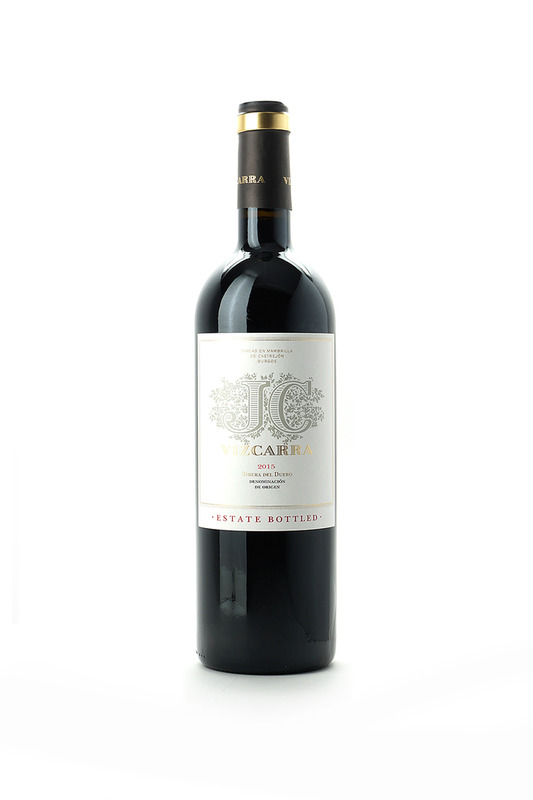 Red berries and spices lead the palate with a rich velvety mouthfeel. An excellent buy for Ribera del Duero.